The red Honda badge is set to take over local roads. 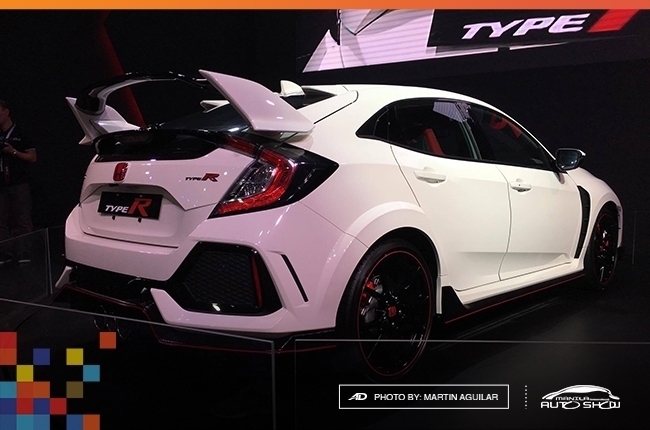 We could soon see the Civic Type R running on local roads as Honda Cars Philippines, Inc. (HCPI) announced the hot hatch’s arrival in the country. 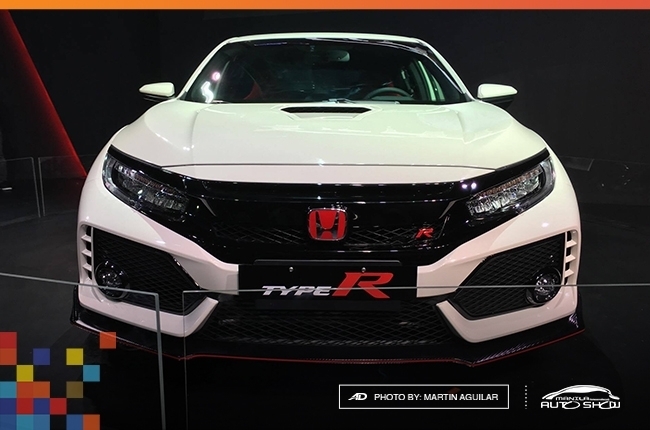 As a review, the Civic Type R first made its Philippine appearance when it was displayed at the Manila International Auto Show last March 2017. Aside from seeing the hot hatch in metal, showgoers were waiting for HCPI’s announcement if it’s going to be offered locally. However, HCPI was tight-lipped at that time and sort of left the crowd hanging in regards to the Civic Type R’s local availability. 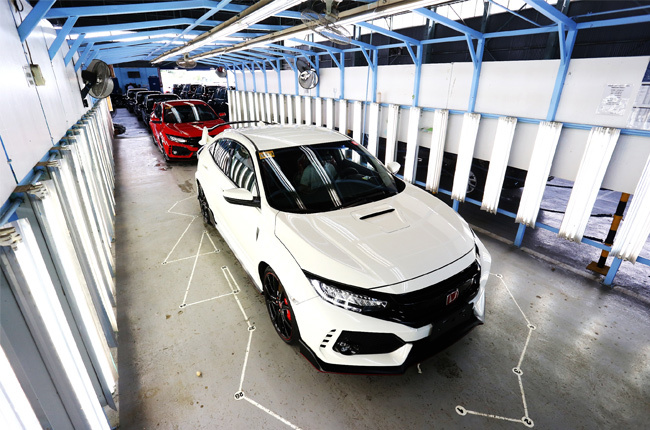 The tables have been turned and the hopefuls got their wish granted as HCPI officially announced that they will sell the Civic Type R, limited to 100 units, last July 2017. After 2 days of its official announcement, HCPI said that all 100 units are booked and reserved. 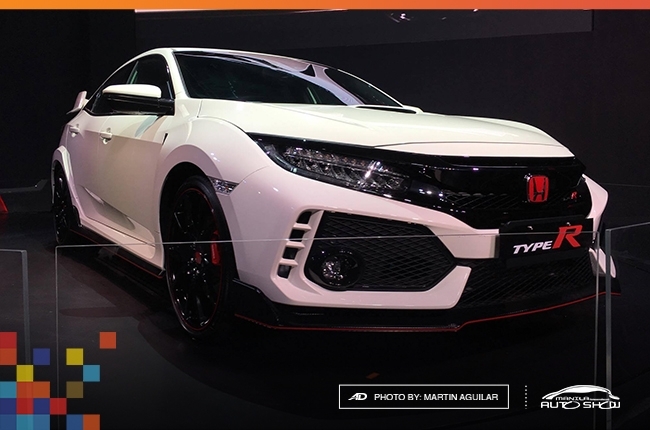 The hype and the excitement of the PH market towards the Civic Type R could be attributed to 3 things. One would be the vehicle’s aggressive styling which could make head turns and be the eye candy of every car meet. Second is the Civic Type R’s notable power output rating – 306 hp and 400 Nm of torque courtesy of a 2.0L VTEC turbocharged engine. Of note, it is equipped with a 6-speed manual transmission. Lastly, it is the first Type R model to be sold locally. The all-new Civic Type R is offered in 2 colors – Championship White and Rallye Red. 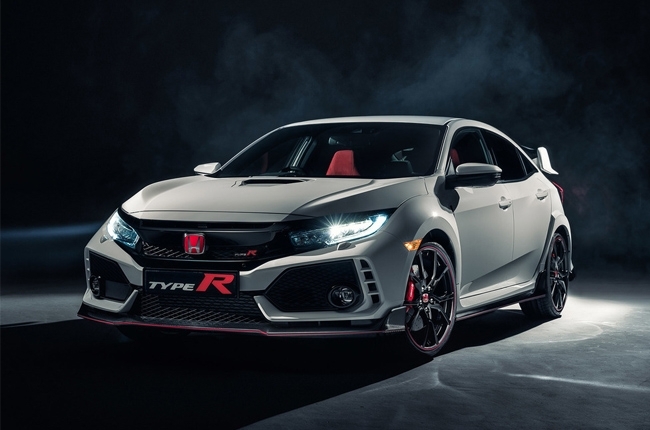 HCPI will be holding an exclusive event early 2018 for the first owners of the Civic Type R.
If you want to see the Civic Type R up close, the hot hatch will be displayed in select HCPI dealerships starting next week. You might be wondering if HCPI will be bringing in another batch of the Civic Type R, do you? Well, during the Honda Media Drive in Baguio, we learned that HCPI is looking at that possibility. If the customers demand for it then we could expect another batch of the Civic Type R to arrive in the country. However, don’t get excited just yet because there’s still no official word on this. After all, it seems that HCPI is good in making surprises and believes in the power of dreams.